Looking to build? well here you go! 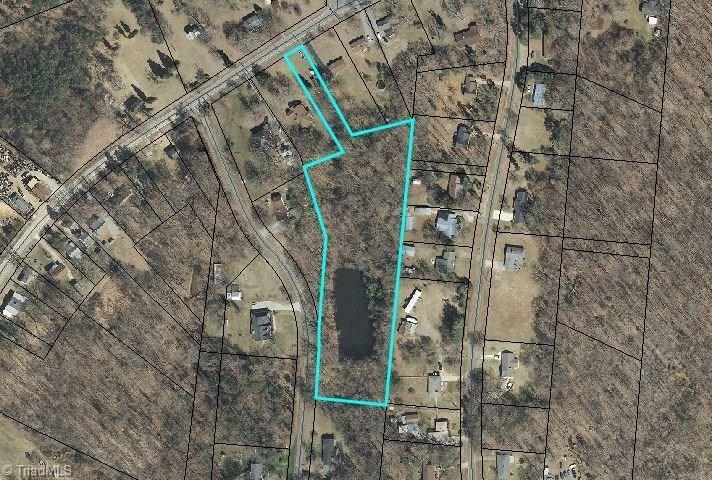 4 secluded Acres with a large pond. Just outside the city limits, public water available. Come stake out your house location and the Seller will handle perking the land. Nice neighborhood and convenient to Business 85. Zoned RA3 put a SW, DW, Modular or Stick-Built home.